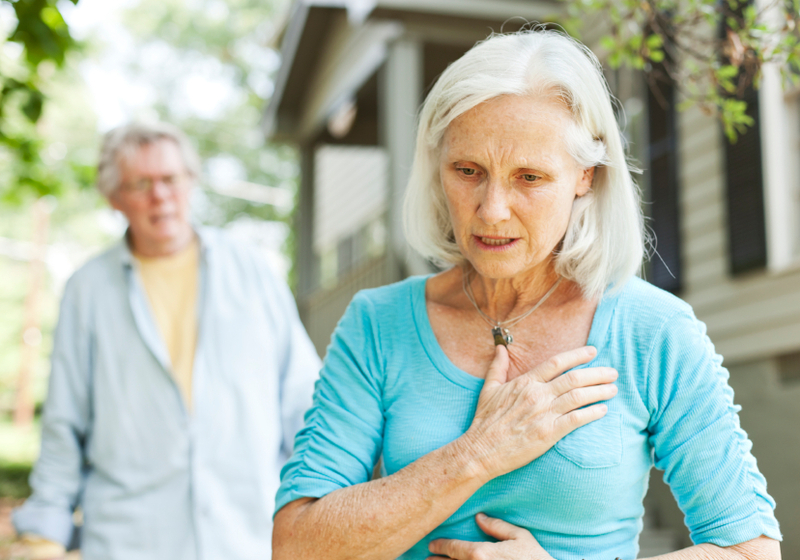 Women rarely have the same dramatic heart attack symptoms that men have … you know, the sudden stabbing pain in the chest, the cold sweat, grabbing the chest & dropping to the floor that we see in movies. Here is the story of one woman’s experience with a heart attack. Do NOT call your doctor — he doesn’t know where you live and if it’s at night you won’t reach him anyway, and if it’s daytime, his assistants (or answering service) will tell you to call the Paramedics. He doesn’t carry the equipment in his car that you need to be saved! The Paramedics do, principally OXYGEN that you need ASAP. Your Dr. will be notified later. Please share this blog and register to take a CPR class TODAY to know how to save someone who collapses from a heart attack. The following story was circulating across a discussion board. Here at 123 CPR, we felt like we had read this story before so we did some research and found that the story has been circulating since 2007 with just a few minor details changed. We searched for the author but could not find the original one, although the story is that the original author was an ER Nurse. Upon all of our investigation, the above story includes all of the true details of the original post.